Everyone is asking us about All-on-4 dentures, it is without a doubt, the hottest current dental topic. The quick answer is, “Yes,” Beyond Borders Dental can refer you to a trusted office in Mexico where you can receive the exact same brand used in the U.S.
First, let’s back up and give you all your denture options for full tooth replacement. By the end of this brief explanation, you will have a better understanding of the right method for you. Traditional dentures, which some of you may already have, are removable acrylic plates, with acrylic or porcelain teeth. With upper dentures, a large portion of the plate fits over your palate and is sealed in place by a natural suction, and sometimes, easier to get used to than lower dentures. They both have their challenges in comfort and convenience, however, they are your most affordable option. Snap-on dentures, is almost just as it sounds, removable dentures snap onto implants which have magnetic abutments or a metal bar. Your pre-existing dentures can be retrofitted to the implant abutments, and a large portion of the acrylic plate can be removed from your upper denture. The implants can vary, from mini implants to traditional implant treatment. 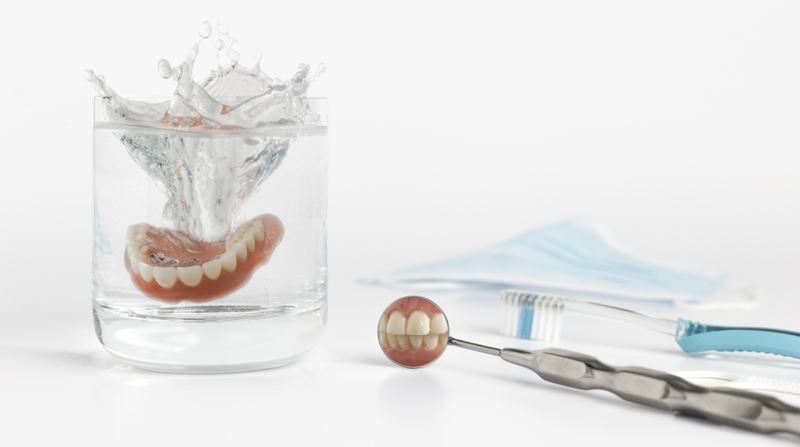 Mini implants can be a wonderful compromise between traditional dentures and fixed implant dentures. They are minimally invasive, they can be used for people who have less bone, and they cost much less than traditional implants. Traditional implant dentures consist of usually six implants, with a fixed non-removable denture over abutments. It is very common that bone grafts are needed before implants can be placed, which involves several months of healing. The All-on-4, by Nobel BiocareTM, is a brand of implant dentures, as they were the pioneer in this technology. There are competing brands coming to the market, but the All-on-4 is the most established in the world. They require only four implants, two straight anteriors, and two angled posteriors which uses available bone, making bone grafts unnecessary. There are several advantages to the All-on-4 implant denture system, however, they come at the most expensive price out of all your options. Thankfully, Beyond Borders Dental, has found offices in Mexico which can provide All-on-4 services at about half the American price. With traditional removable dentures, there is the possibility of continued bone loss, where the denture can become loose and there can be a loss of facial support. 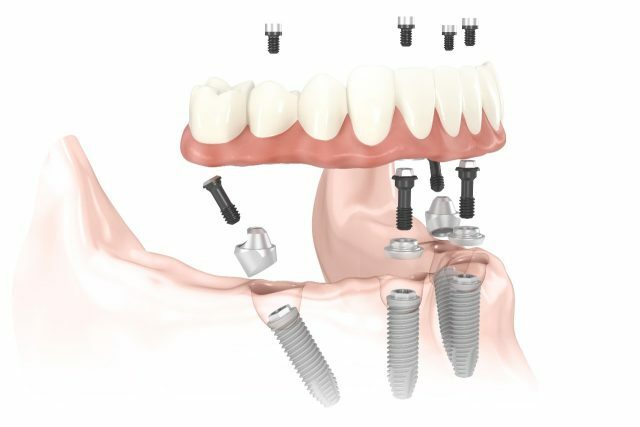 Implant dentures maintain bone level. Removable dentures can also move when you chew, which can lead to sore spots and digestion problems. Obviously, fixed dentures, either snap on, or implant, can avoid these problems. 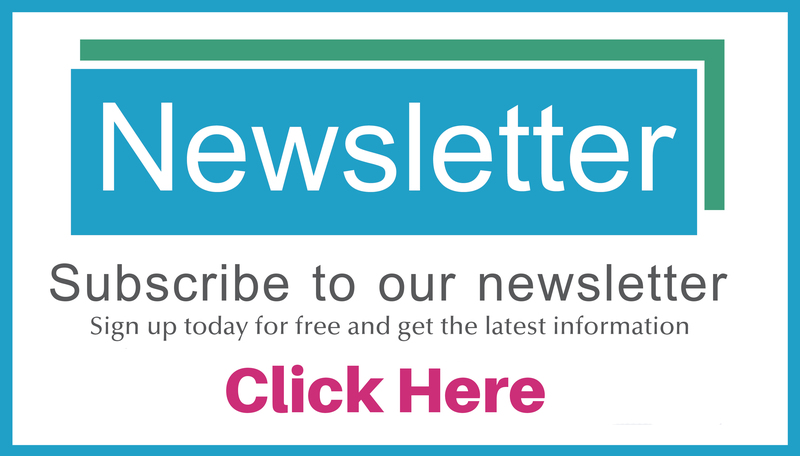 Basically, traditional dentures are not ideal, where, implant dentures are a huge investment of your time and money, but in the long run, they can truly benefit you. There is much talk about same day dentures, so here’s a little note. There is really no such thing as a magical wave of a wand for a one day, that’s it, no going back to the dental office, denture!! Many commercials tout the All-on-4 will give you immediate teeth. This is somewhat true, as temporary dentures are placed over the abutments the same day of your implant surgery, and yes, you will leave with teeth. However, after your tissue has healed, there are follow up appointments necessary to achieve your perfect permanent denture. This is the same for any denture treatment after extractions or surgery. Please be aware if a dental office offers a one time delivery of dentures to you.